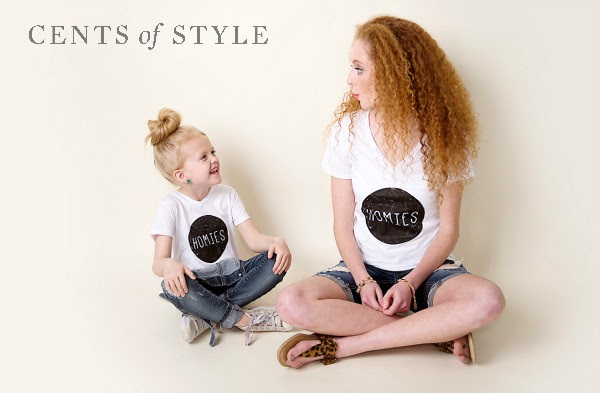 About a year ago we launched our Cents of Style t-shirt collection. It has been incredibly successful. 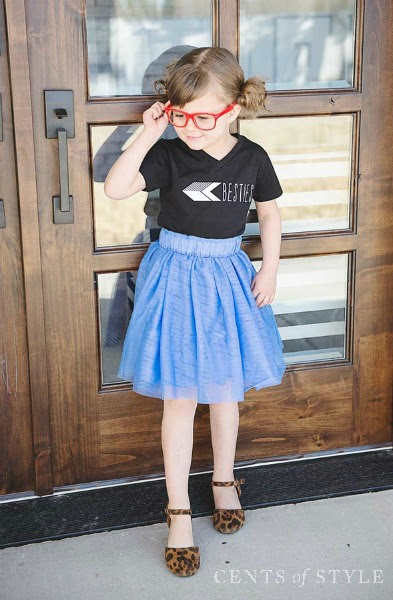 We have expanded from the first 6 designs that we released and now we have well over 50 different styles. 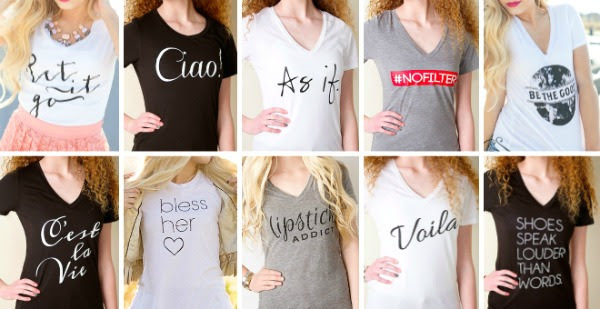 The women's t-shirts in the Fashion Friday collection are on sale from $14.95 & FREE SHIPPING. 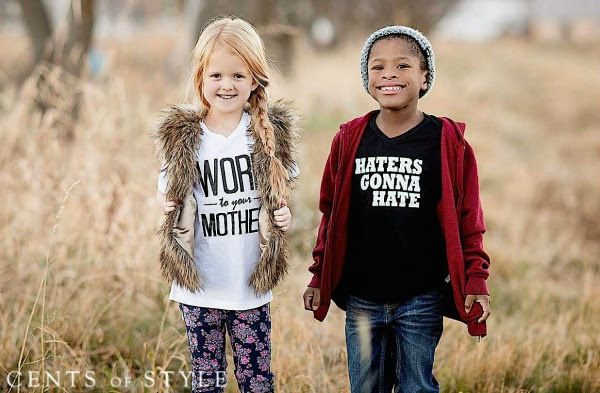 The kids' tees are on sale for $11.95. The coupon code is FAVTEE. 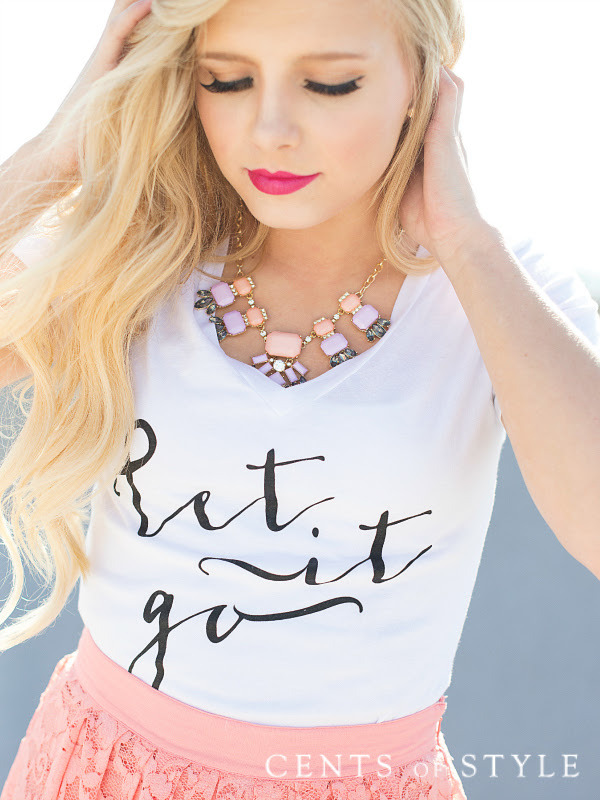 Fashion Friday- 4/10/15- Cents of Style T-shirt Line- $14.95 & FREE SHIPPING w/ Code FAVTEE. 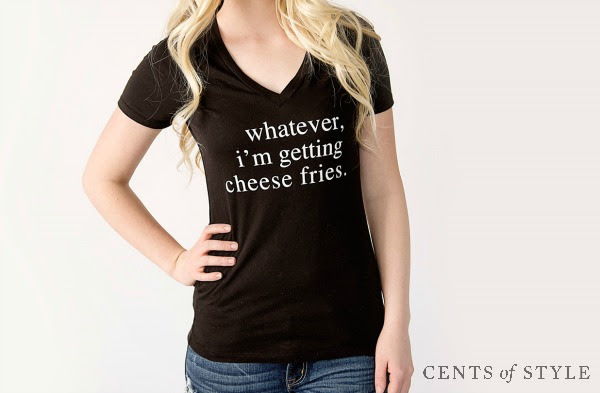 From the inspirational to the kitschy, there is bound to be a shirt for everyone.